My current breakfast indulgence is milo + chocolate & chips cookies. 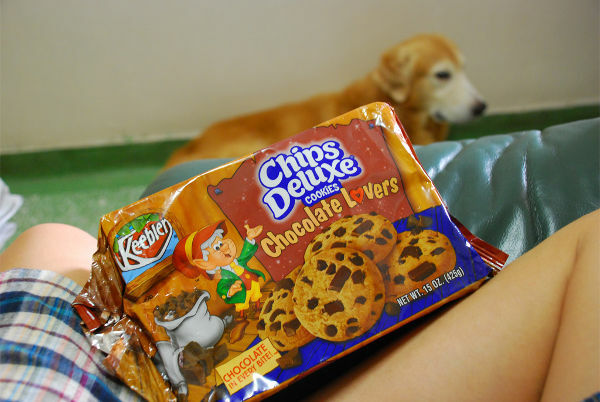 I’m using Keebler’s Chips Deluxe Cookies. It has chocolate chips AND chocolate in it. Chocolate chips + chocolate = match made in heaven.